[ James Bass Mullinger, Librarian of St. John's College, Cambridge. ] 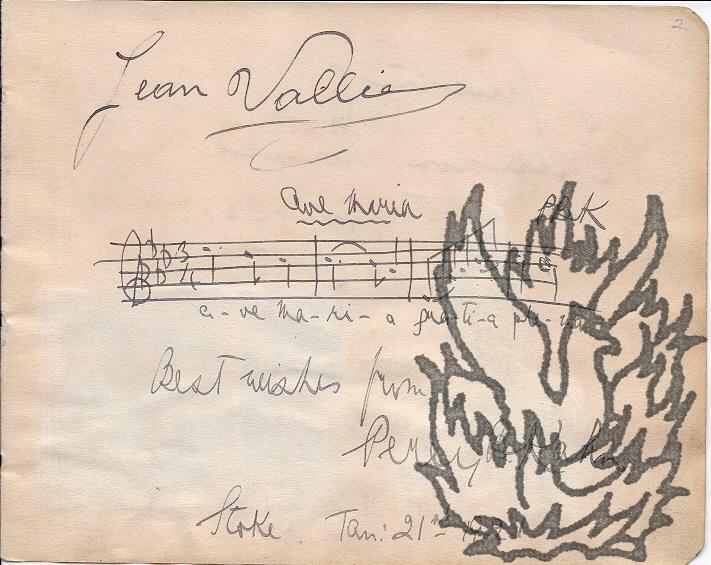 Autograph Letter Signed ('J. Bass Mullinger | Chairman of Committee') to 'Francis S. Powell' (future MP for Cambridge) on his 'helpful offer' regarding the 'Eagle' magazine. 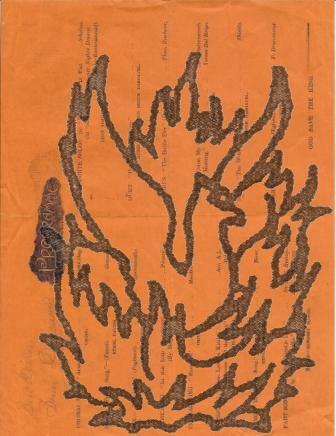 On letterhead of St. John's College, Cambridge. 27 May 1884. 3pp., 12mo. Bifolium. 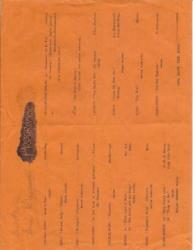 In good condition, on lightly-aged and worn paper, with slight show-through on first leaf. Expressing, 'on behalf of the Eagle Committee', a 'joint sense' of Powell's 'kindly interest in the magazine', whose 'circulation, hitherto, has been restricted to members of the College'. Powell's 'helpful offer' will be considered that week, when his letter is laid before the committee, who are desirous of inserting, 'more systematically, intelligence respecting members of the College in London'. 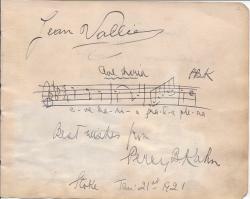 Autograph Signature of the British bass Robert Easton, who took part in the first BBC television broadcast. 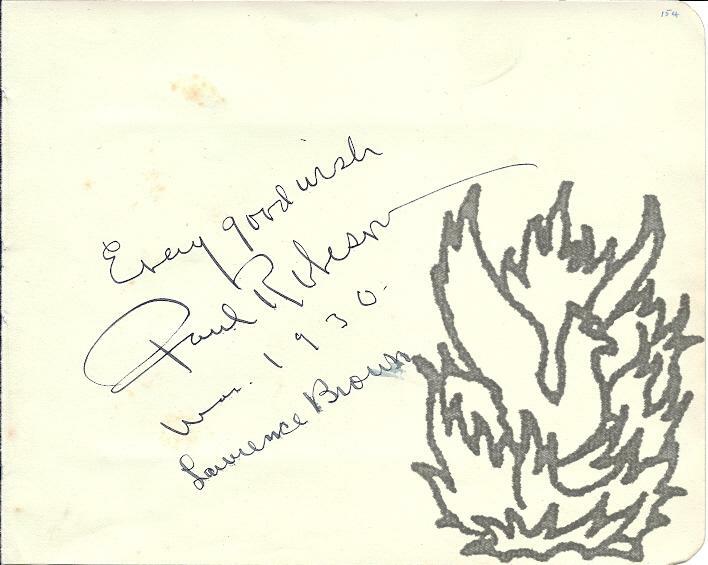 Bold signatures of Paul Robeson and his accompanist and arranger, Lawrence Brown, on detached album leaf. Paul Robeson, African American concert singer (bass-baritone), recording artist, athlete and actor AND Lawrence Brown, pianist and arranger. 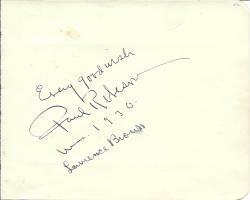 Page detached from an album, 17 x 14cm, slightly foxed, mainly good condition, inscribed Every good wish | Paul Robeson | [Mar?] 1930 | Lawrence Brown. Note from wikipedia: Robeson and his accompanist and arranger Lawrence Brown were the first to bring spirituals to the concert stage; their association lasted through four decades.